Bringing the ideas of Rochelle Forrest Hankins to life through illustration continues to be a tremendously rewarding journey for me, and I’m pleased to announce that her new children’s book Shelly and the Pollywog is now available on Amazon. 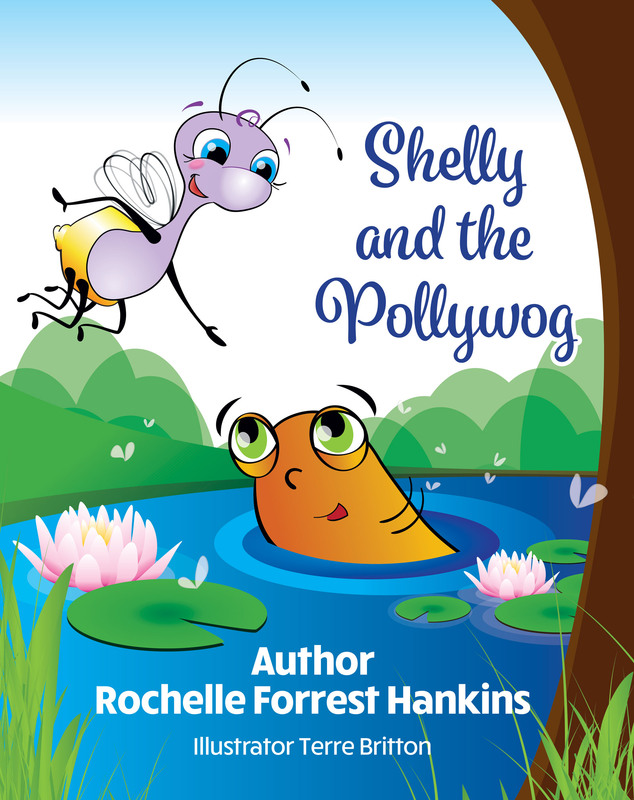 Shelly and the Pollywog, volume 3, in the Shelly Shines children’s book series is a Juvenile Fiction story that opens an opportunity for dialog about inner-beauty and self-worth. 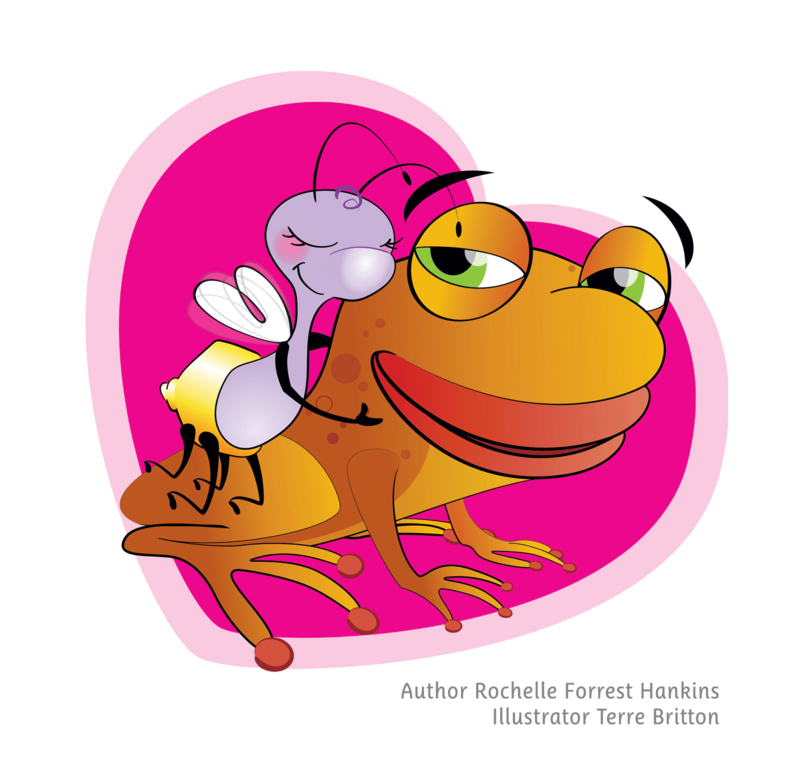 Be sure to check out my illustrations for Rochelle’s Shelly Shines Activity Book.